Pick your own blueberry farm located in Flat Top, West Virginia. Normally operating July - August. 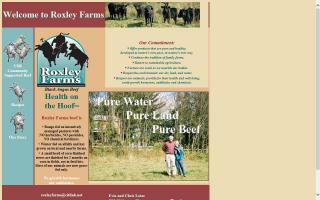 Call before you come to ensure we have ripe berries. 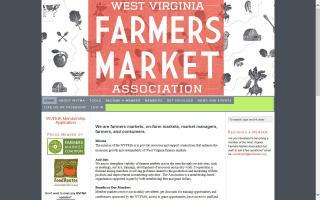 West Virginia Farmers Market Association,WVFMA, shares resources, coordinates issues related to farmers markets throughout WV, and promotes activities that help establish, operate, and expand farmers markets throughout West Virginia.